Uber is expected to file it’s initial public offering (IPO) documents as soon as Thursday. The company will follow its biggest competitor Lyft to public markets, though Uber’s could be ten times larger. 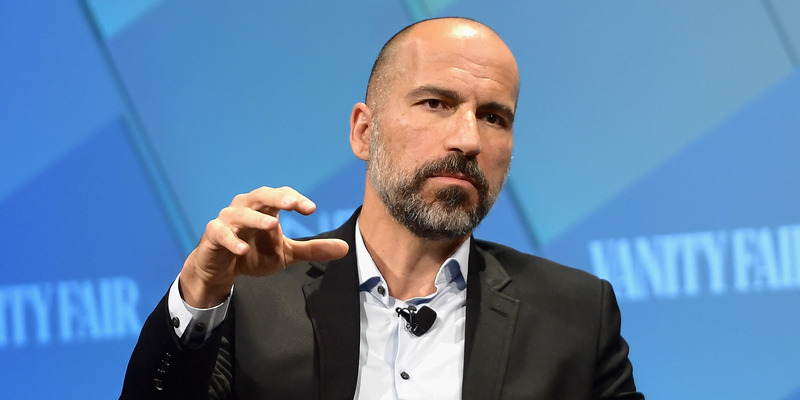 Uber’s IPO could be one of the largest in history. Here’s a rundown of what Wall Street is expecting from the company’s wide range of businesses and bets. Uber could file for its initial public offering, or IPO, as soon as today, according to multiple reports.